What God Has Built, Hell Cannot Prevail Against! 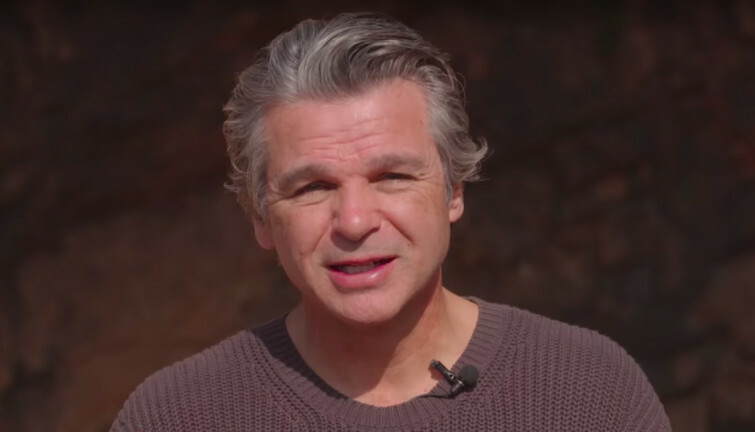 Pastor Jentezen Franklin went to Caesarea Philippi to an ancient pagan temple site and recorded a video in which he says that the temple "was given the name 'gates of hell'." He is currently undergoing a 21-day fast and recording video devotionals from Israel, to preach about Satan's ultimate defeat and Jesus Christ's ultimate victory over sin and death. Franklin says, "What God is building in your life and what God has promised He will do in your life, the gates of hell cannot prevail against." Don't miss this encouraging message from Pastor Jentezen Franklin.